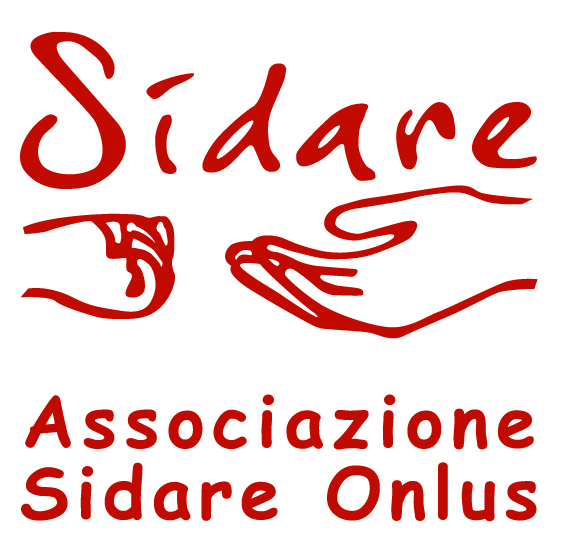 À propos de Associazione Sidare O.n.l.u.s. 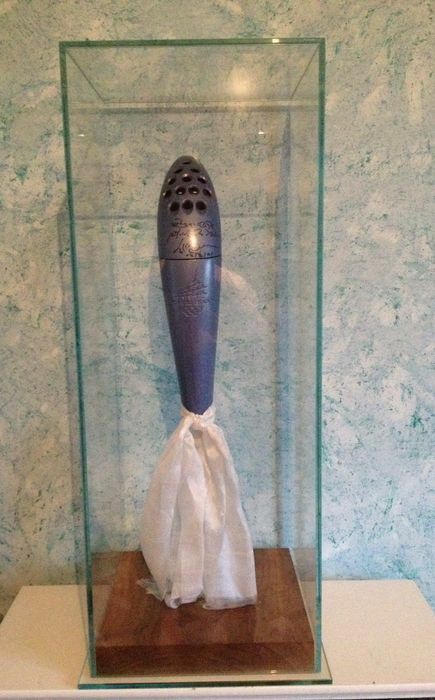 La plupart des enfants parrainés par Sidare O.n.l.u.s. 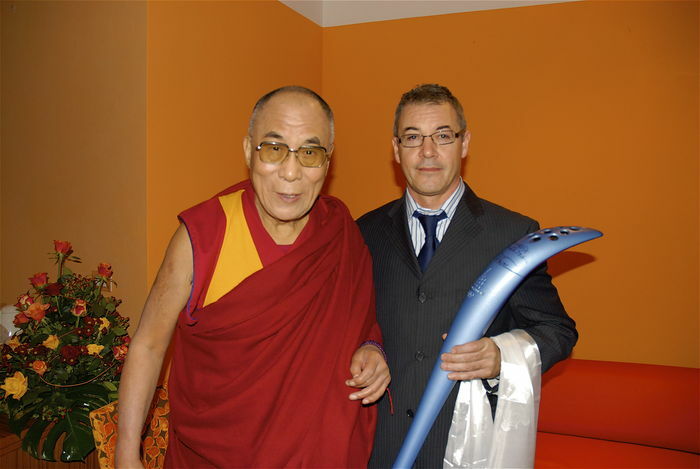 sont originaires du Tibet, du Népal et du Sikkim, ou de familles très pauvres des zones tribales voisines. 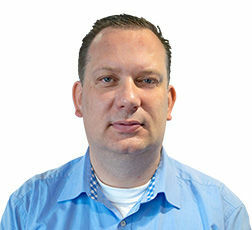 Ces enfants ont besoin d’un lieu d’accueil et ont soif d’éducation. Ils sont désormais accueillis dans l'école qui a été construite par l'association (achevée en 2015), grâce aux contributions régionales, aux contributions de la Fondation Cariverona et aux dons. Environ 80 enfants et adolescents vivent dans l'école, aux côtés de moines qui leur procurent une éducation. 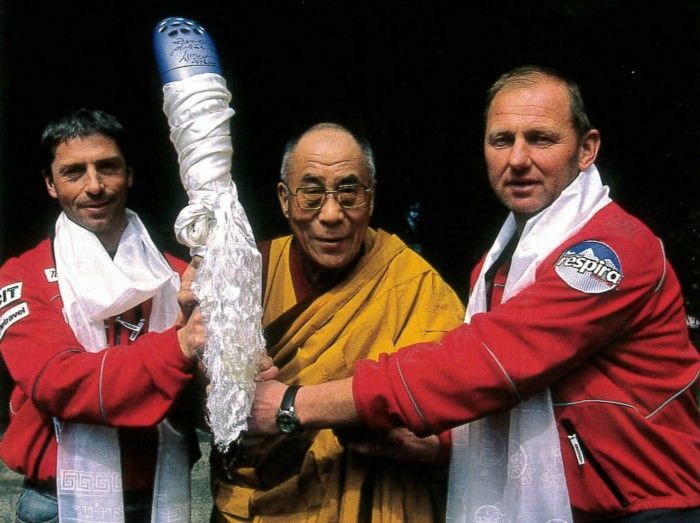 The only Olympic torch in the world autographed by the Dalai Lama and brought on a peak of eight thousand metres. 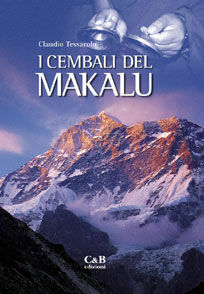 All the history is told by the reporter Claudio Tessarolo in the book “I cembali del Makalu”, with a photo shoot and a documentary film of rare beauty, that evokes the journey of the torch of the winter games of Turin 2006, brought on top of the Makalu. 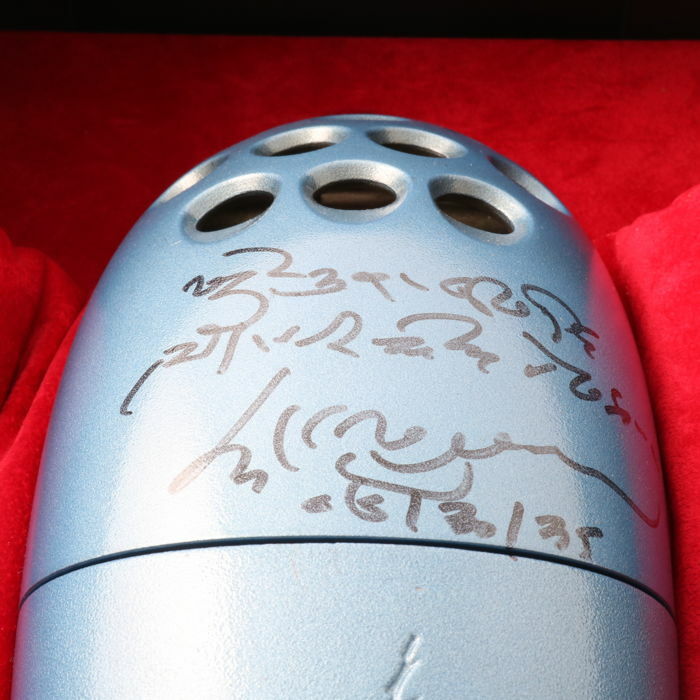 Before Tom Perry, the barefoot climber, took it to the long trek towards the Himalayan valleys, the torch was blessed and autographed by the Dalai Lama, who wrote a simple but effective dedication on it: “I pray that all sentient men will live in happiness”. 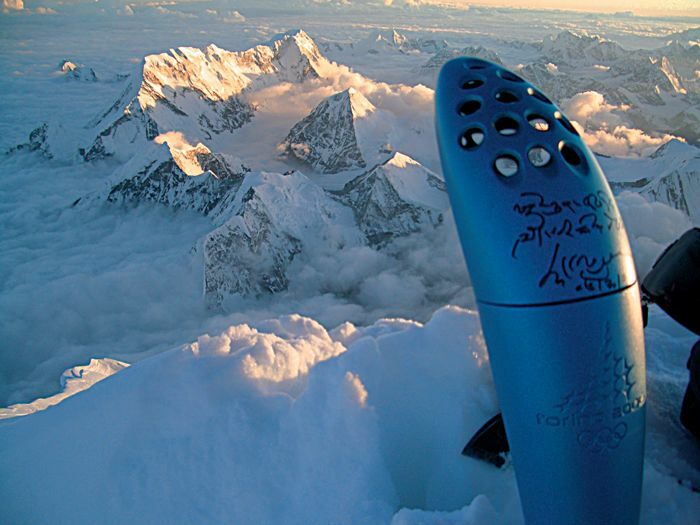 The torch arrived on top of Makalu, at 8,463 m, with the torch-bearer Mario Vielmo. 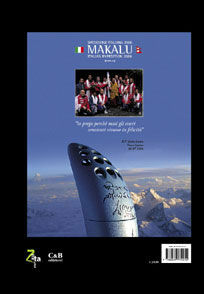 Now the torch of Turin-Makalu 2006 is auctioned and part of the proceeds will be used to finance projects for the Tibetan orphan children. 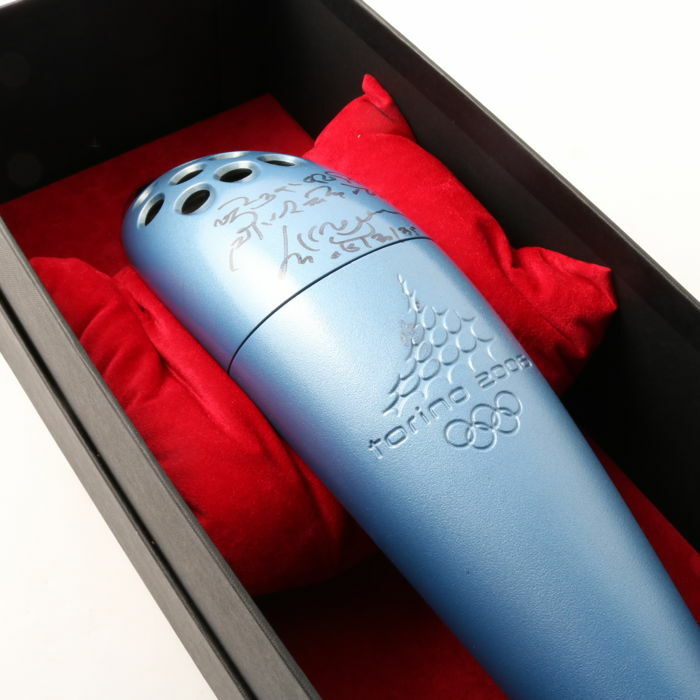 All the shipping costs will be borne by the seller.